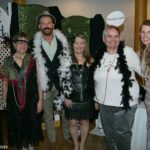 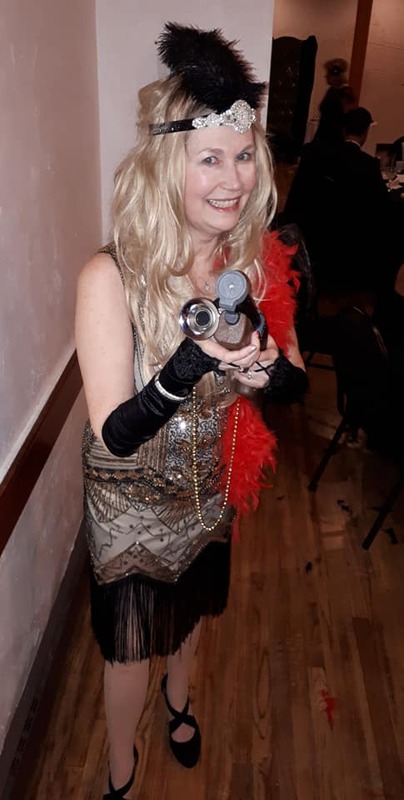 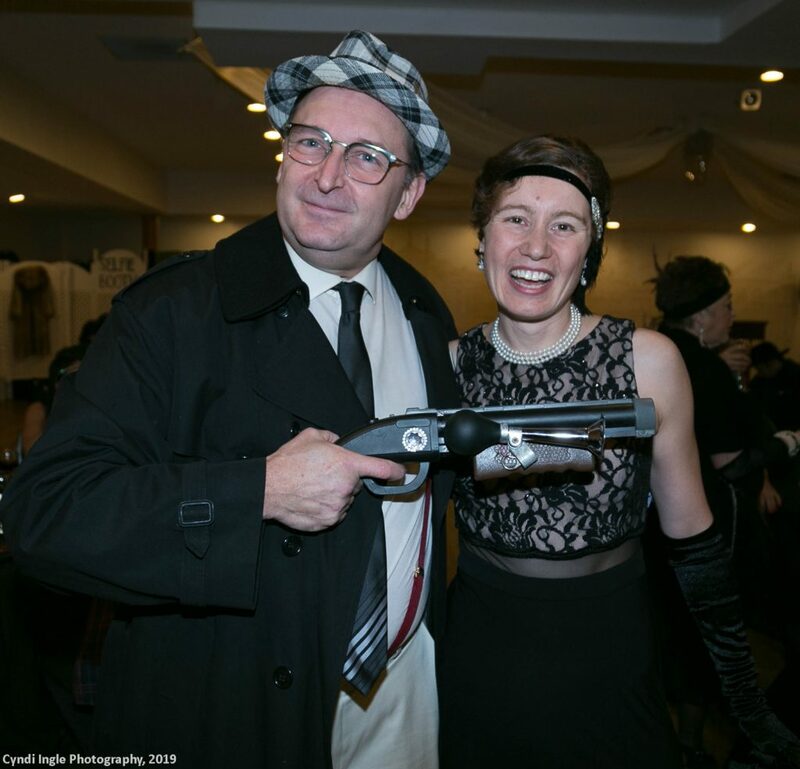 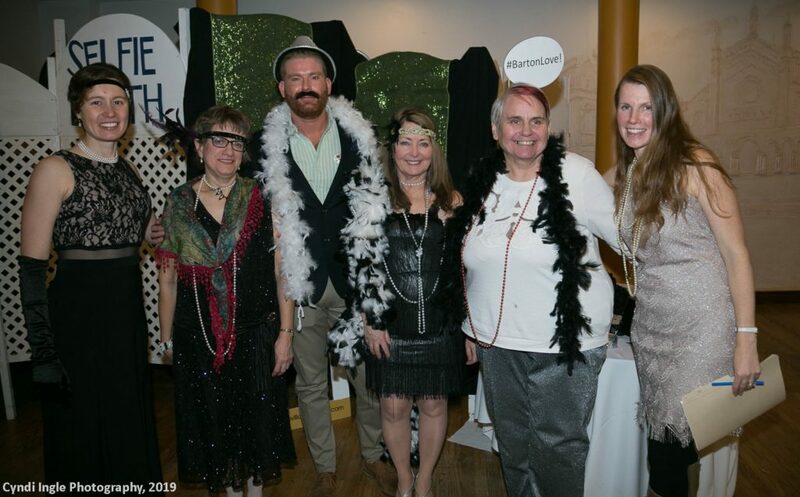 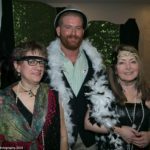 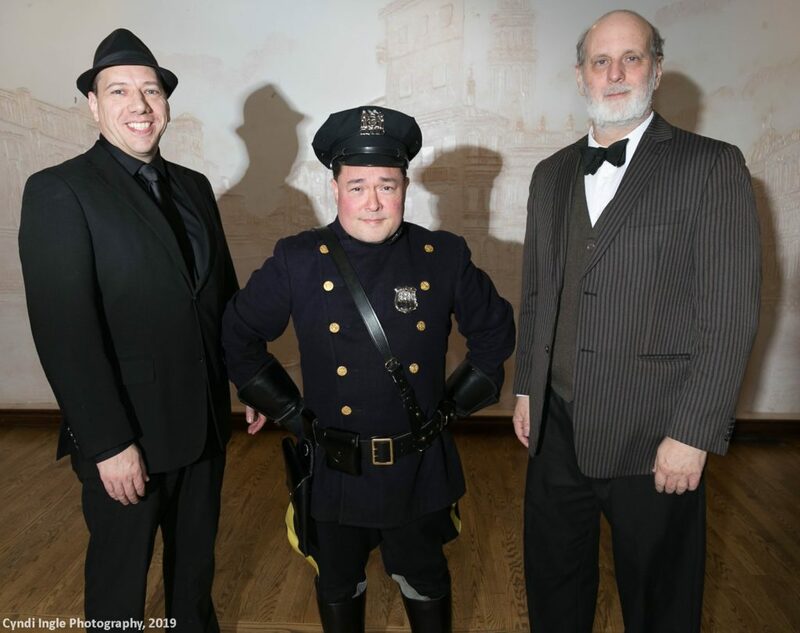 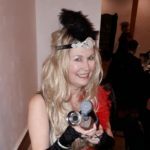 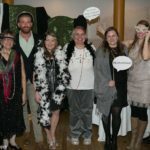 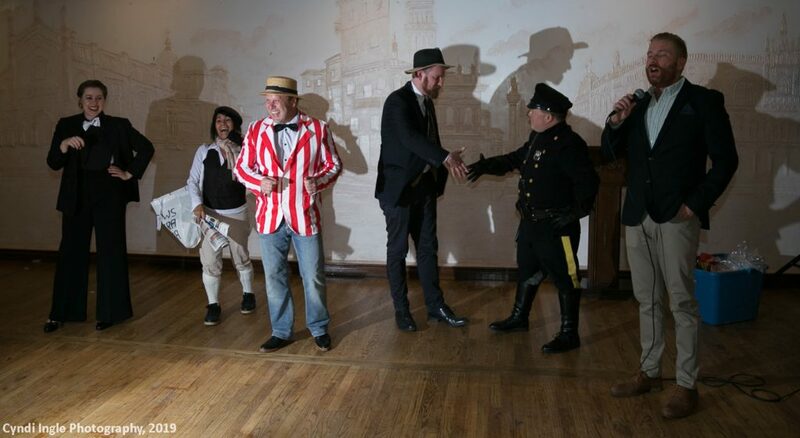 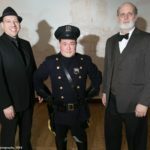 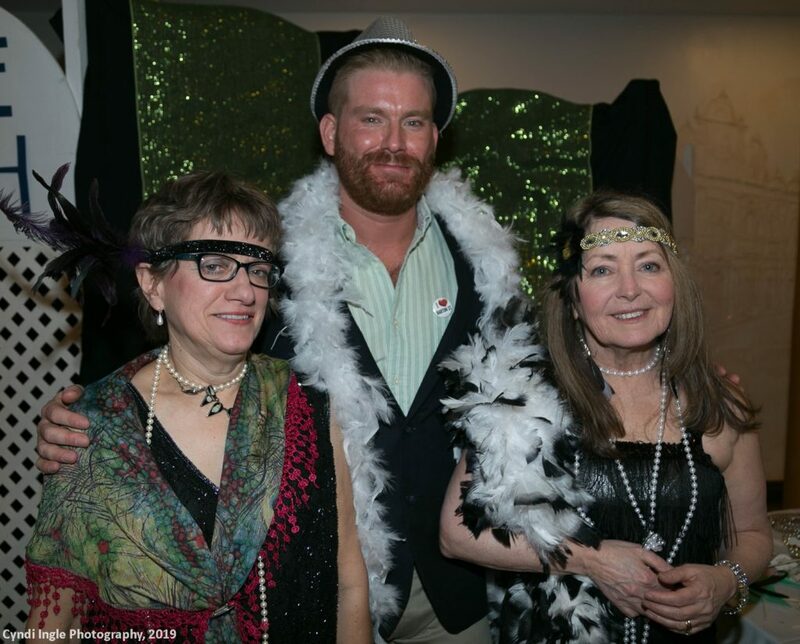 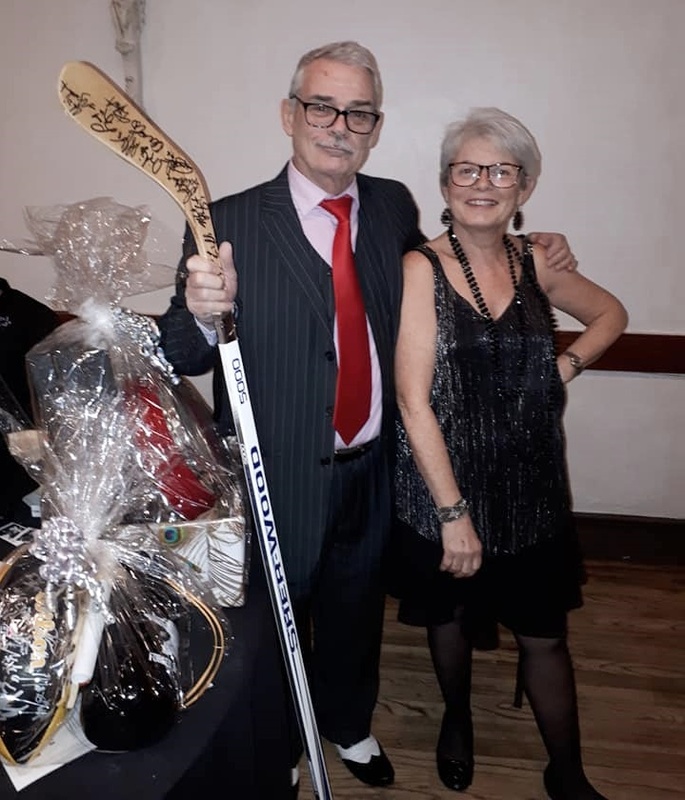 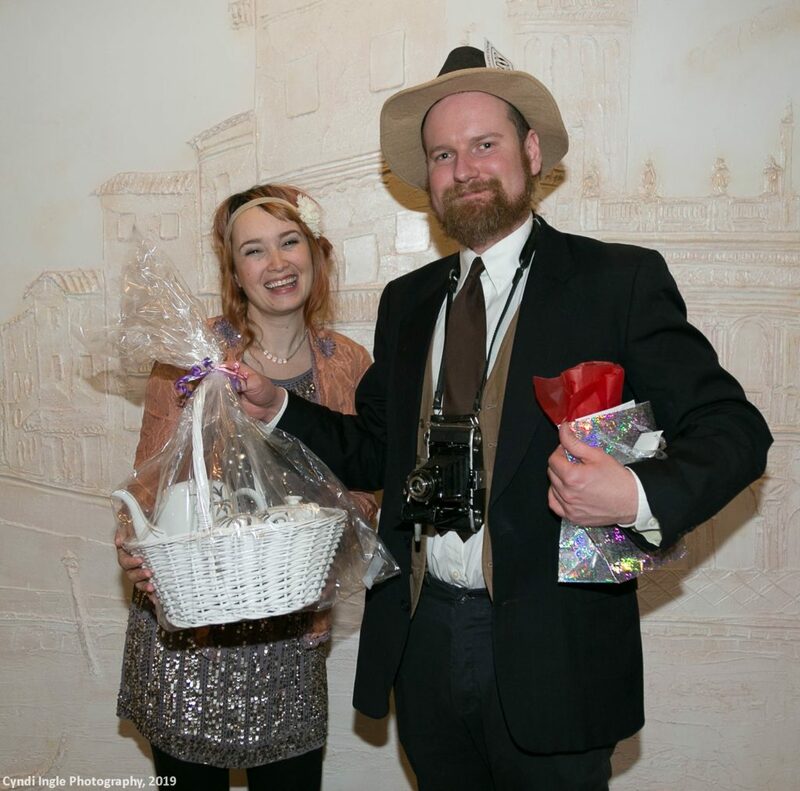 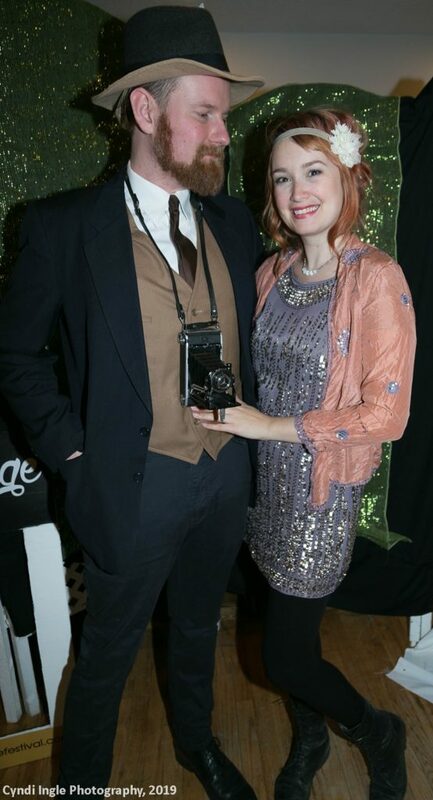 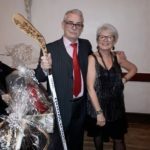 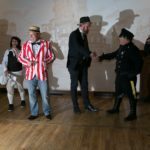 Everyone who attended the Barton Village BIA’s Roaring 20s Gala on February 2/19 at the Venetian Club Banquet Centre was transported back in time for one enjoyable evening! 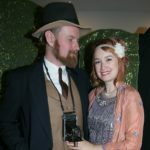 Gangsters and their molls, lovely flappers, dapper gents, a police officer, a photographer and even a paper boy made the scene. 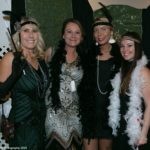 A delicious dinner was served and guests embraced the chance to learn dances that were popular close to 100 years ago. 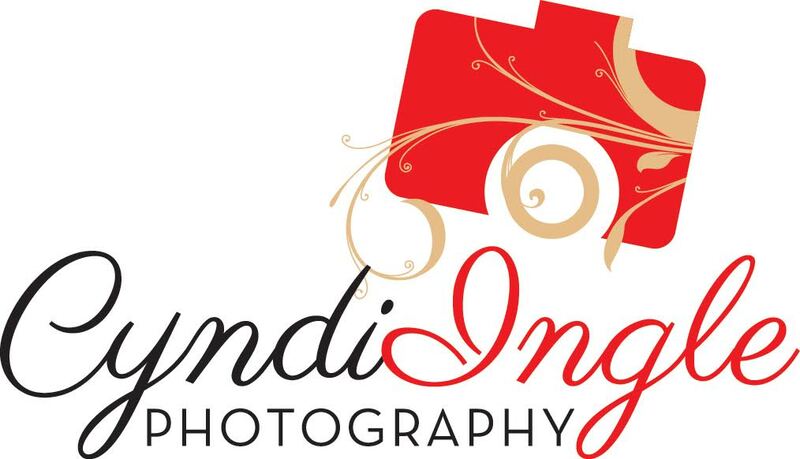 The selfie booth and a silent auction with amazing items added to the spirit of fun. 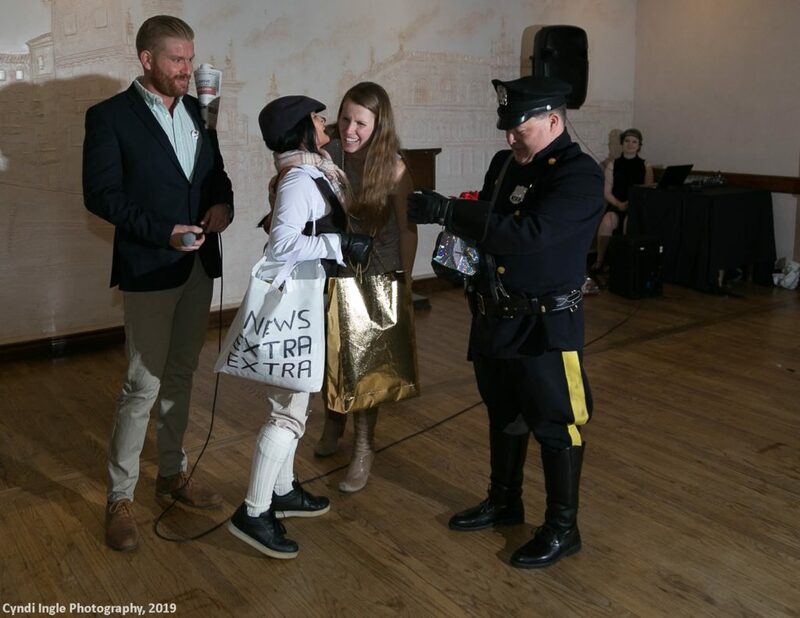 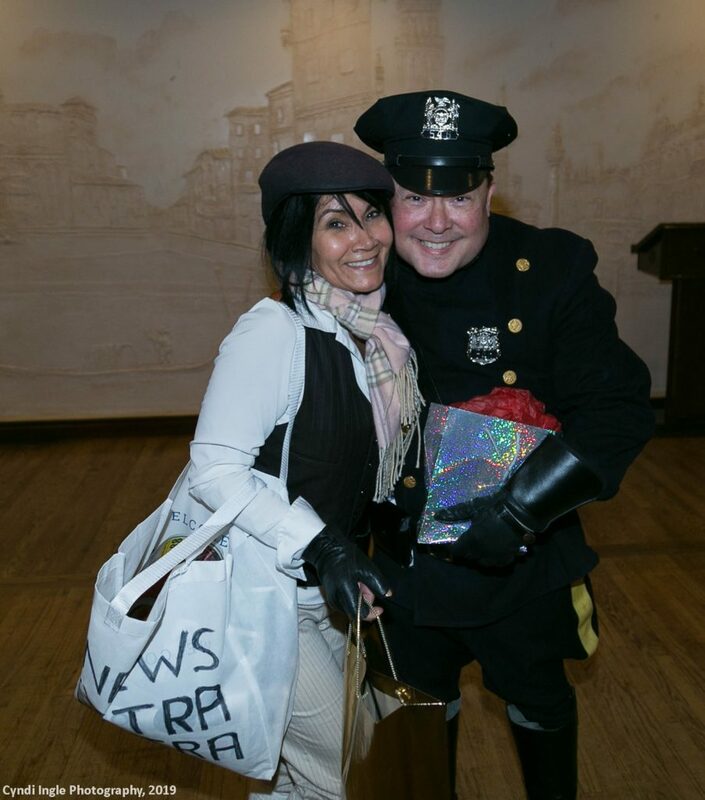 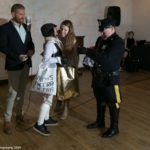 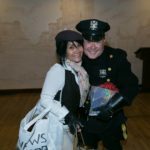 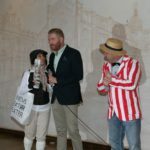 A trivia contest and costume contest engaged the guests. 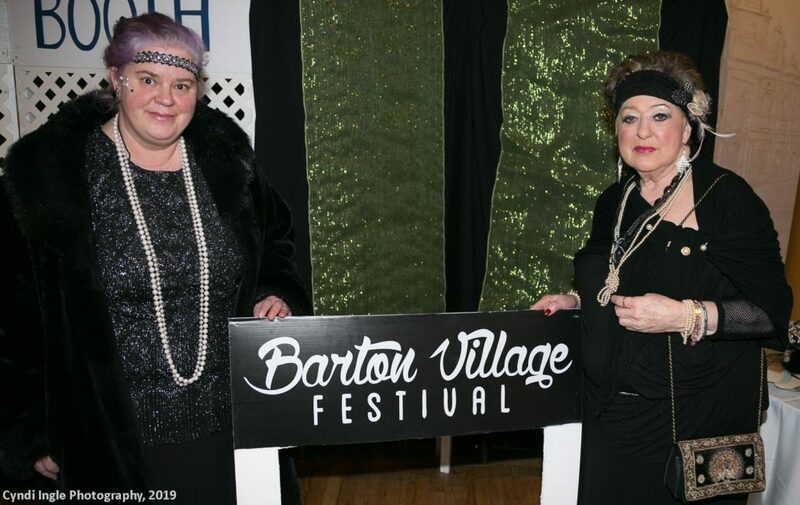 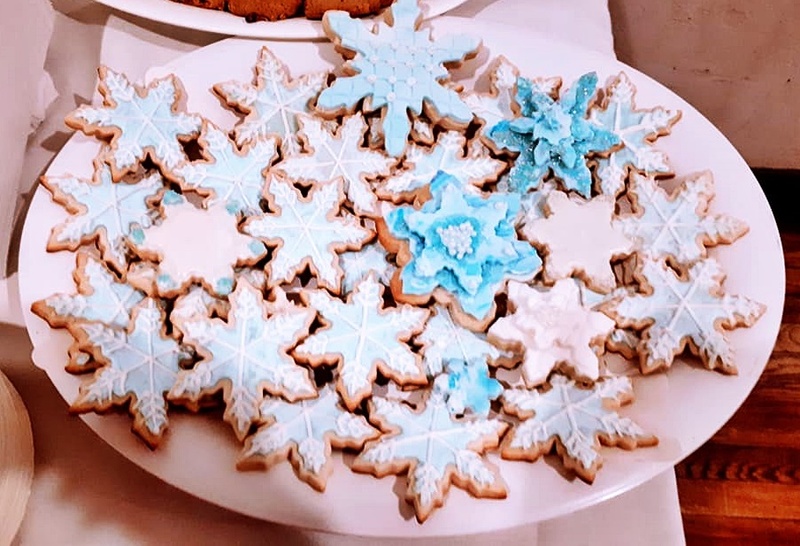 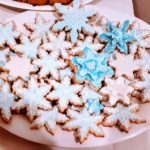 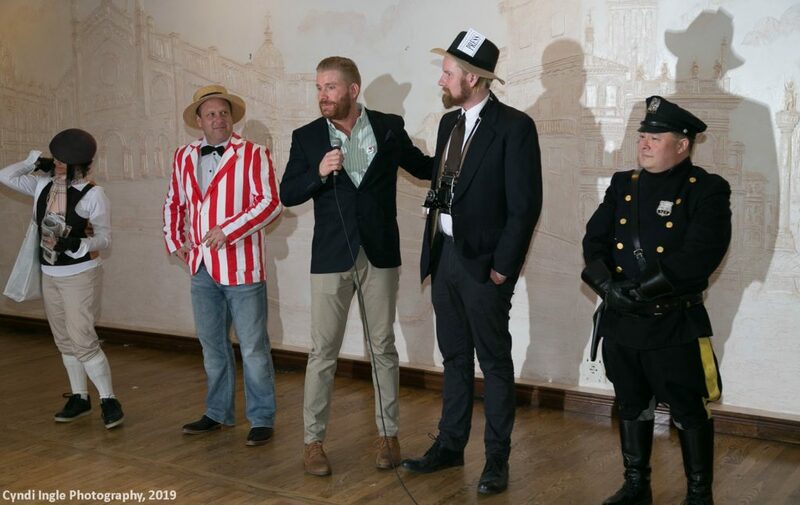 And most importantly, close to $3,000 was raised during the evening which will support the Barton Village Festival on June 1, 2019. 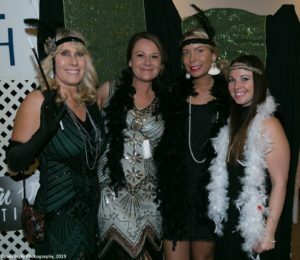 View the photo gallery below for a glimpse of all the fun and plan to attend next year! Not sure who let this moll in! 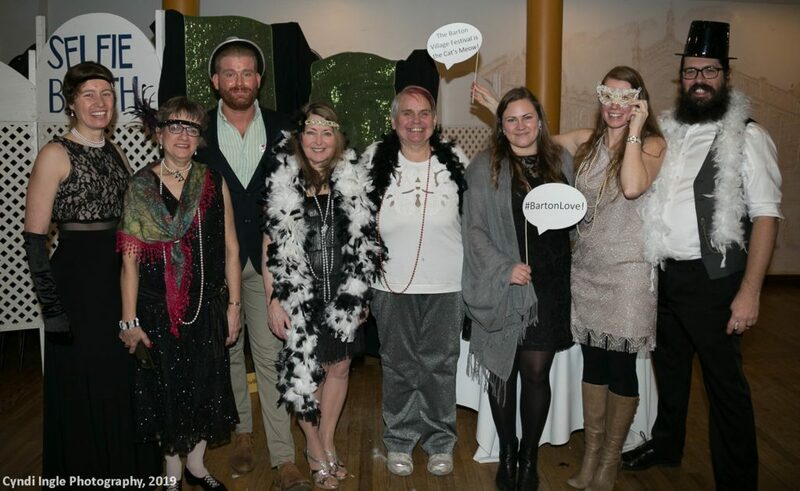 Barton Village BIA Executive Director Rachel Braithwaite (far right) with her amazing volunteers. 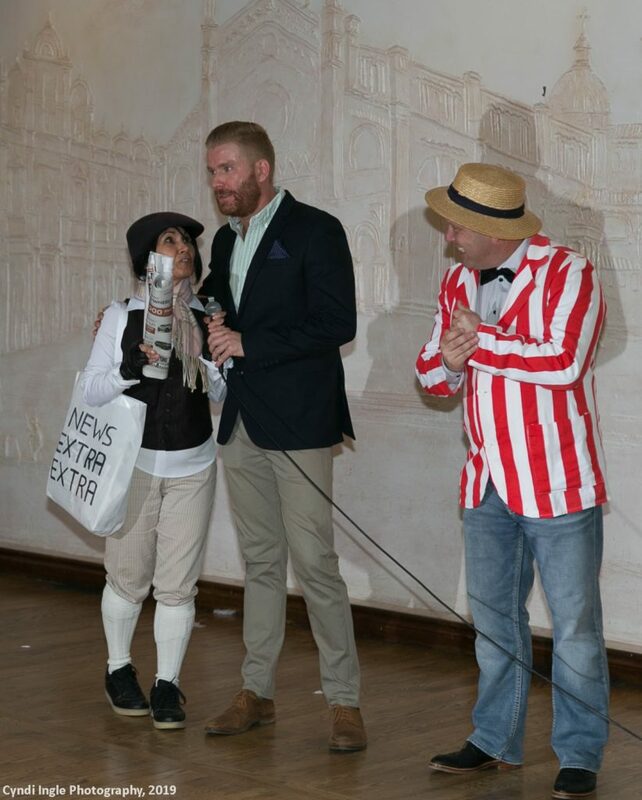 Dean was the costume contest winner! 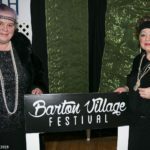 Barton Village BIA volunteers made it all happen!